It was worth it! | Meghan Kelly Teles! 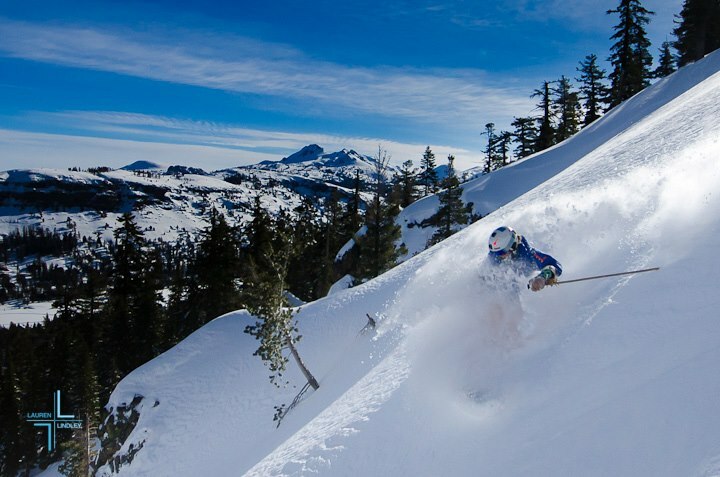 Clear and cold conditions have made the skiing in Tahoe awesome. I’m not alone in thinking this season has completely made up for last season. I can’t remember it being this cold in Tahoe for this long and am hearing that from longtime locals as well.